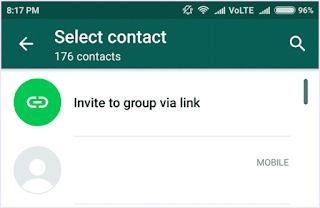 People love to chat and send instant messages from their smartphones. 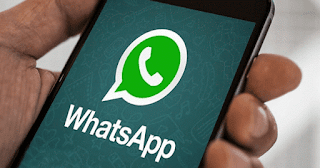 The most popular instant messaging platform for smartphones is WhatsApp messenger. It is available for all the major operating systems like Android, iOS, Windows phone and many. You can also revoke the link if you are done adding members to your group to make it secure. 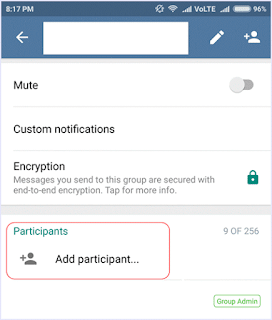 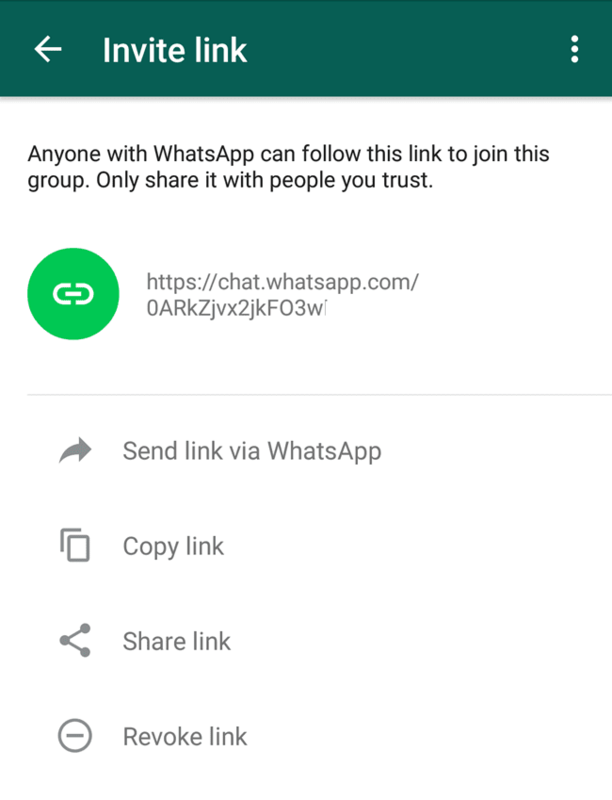 In conclusion, we hope that this guide on how to create WhatsApp group invitation link helps you to use your smartphone for better and easier connectivity. Share the article with your friends to help them as well.